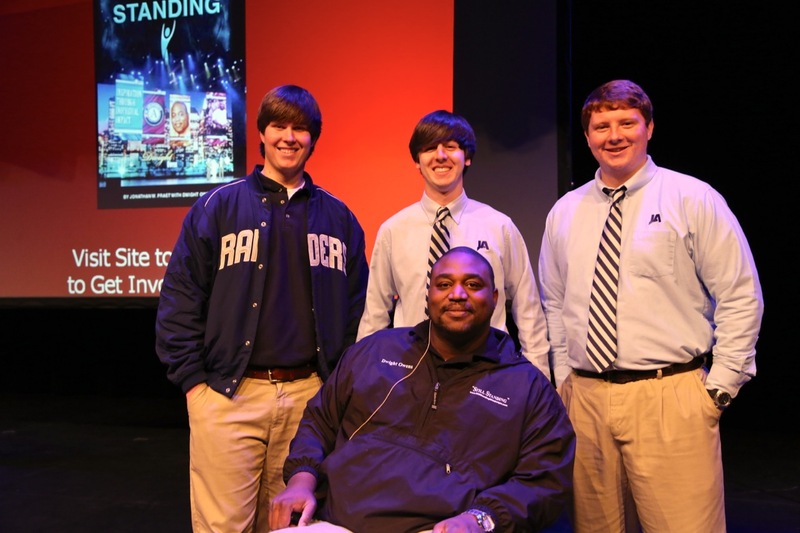 Inspirational speaker Dwight Owens told the story of his recovery from being horrifically injured by a drunk driver to our middle and upper school students. Owens challenged students to recognize the potential damage caused by using drugs or alcohol, including citing how his life was forever changed due to irresponsible drinking. He also encouraged students to find joy in life despite difficult circumstances. Owens worked for several years helping people with disabilities learn to live independent, self-reliant lives. Learn more about his story at www.StillStandingWithDwight.com.